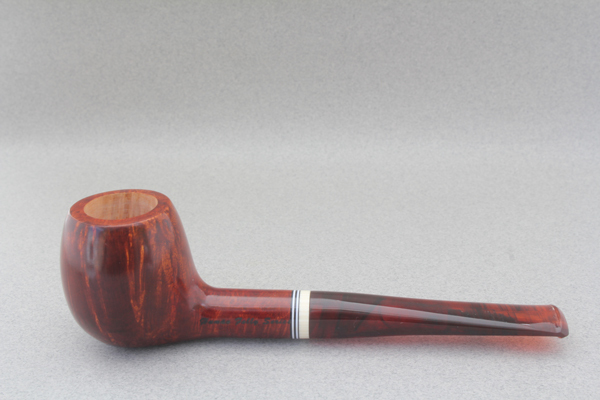 The former owner of Sherlock’s Haven in San Francisco, Pulvers has been selling both new and estate pipes on his website, pulverspriorbriars.com, since closing Sherlock’s Haven in 2006. A longtime pipe hobbyist, Pulvers possesses a quick intellect and a wry sense of humor—both of which are on full display in the Human Folly/Human Tragedy series. 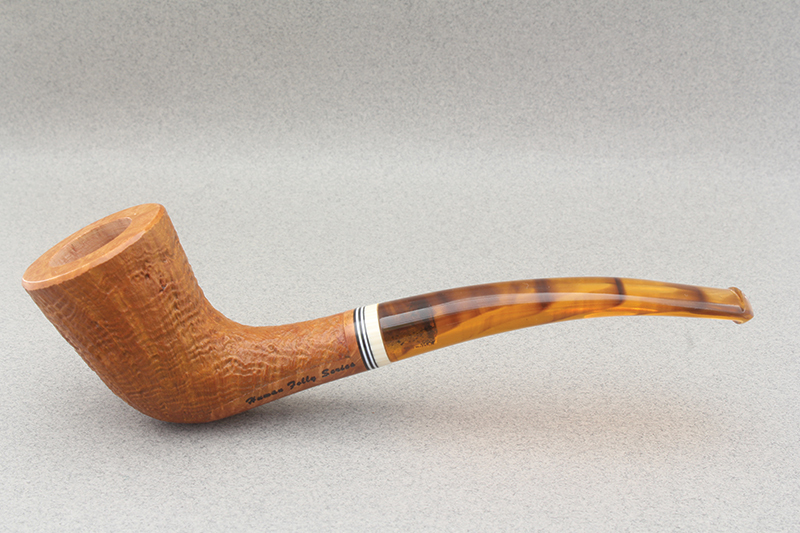 The first pipe in the series is an apple shape that has been named “Paradise Lost,” remembering humankind’s Original Sin and expulsion from the Garden of Eden. 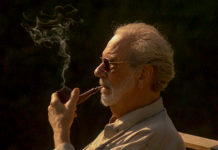 Pulvers promises that future pipes in the series will twist and turn through the annals of human history to find the best examples of folly and tragedy from which to craft a pipe. 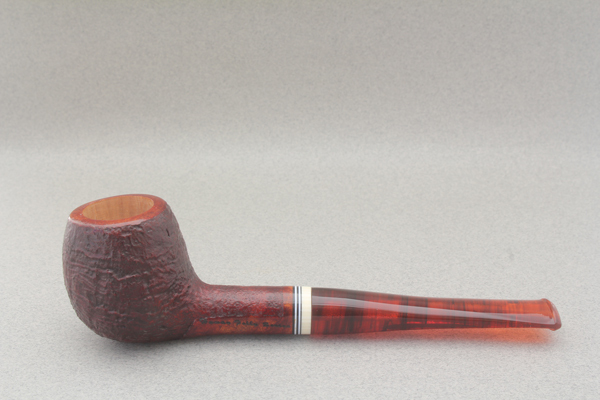 The second pipe in the series has been named Helen of Troy. It is a yachtsman shape and commemorates the Trojan War, or as Pulvers puts it, the folly of fighting over a woman. 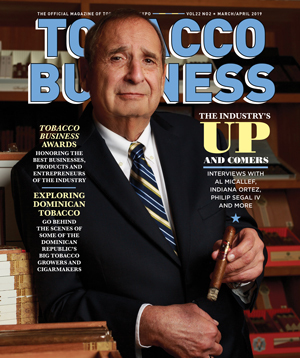 Pipe collectors can look forward to a churchwarden to commemorate the Spanish Inquisition and the Pol Pot pot pipe to memorialize the Cambodian genocide in which the Khmer Rouge’s leader exterminated a quarter of the country’s population. While the pipes’ names and shapes are clearly tongue-in-cheek, their construction is every bit as serious as any pipe smoker would want. Gillmore, who makes pipes under the Don Warren name, meticulously handcrafts each Human Folly/Human Tragedy pipe. 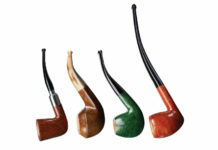 The pipes are available with either a sandblast or smooth finish. 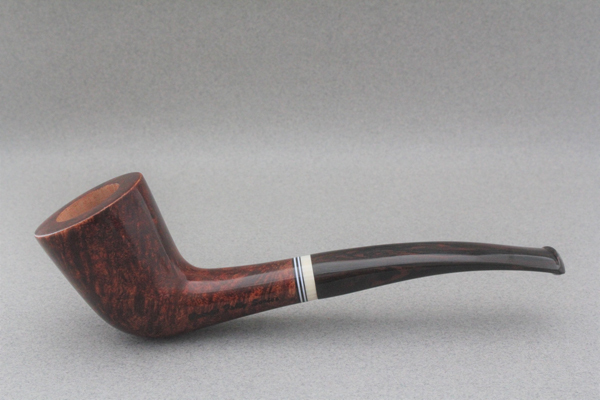 The sandblast pipes’ prices begin at around $250 with the smooth pipes slightly more. All of the pipes are stamped with the name of the event they commemorate as well as with a stamp that identifies it as a Human Folly/Human Tragedy series pipe. Each come comes with a business-size card that provides the number in the series, the name of the pipe and a brief explanation of the event that the accompanying pipe is named for. 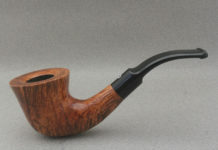 Anyone interested in obtaining a Human Folly/Human Tragedy pipe should visit pulverspriorbriars.com or dwpipes.com.